Is Hiring a Dental Practice Management Consultant the Right Decision? “What can a dental practice management consultant do for my practice?” When considering hiring a consultant, it is essential for dentists to feel confident in the decision and what the results are likely to be. Keeping that in mind, here are a few things to consider. A consultant provides the support you need. Ultimately, dentists need to remember that they are in the driver’s seat. When hiring a consultant, like our firm, it is the dentist who directs what they want the consultant to do, what challenges they want to be tackled and what problems they want to be solved. A consultant’s role can be incredibly varied and include numerous things ranging from billing support to office management, maximizing profitability and even marketing. With the ability to control the direction, most dentists find a consultant be a truly invaluable resource and support for the organization. A dental practice management consultant is a true expert. There are a lot of consulting firms to choose from, but most are a generalist. Their consultants have tools that can be applied to virtually any business model. This aspect makes it easy for them to sell their services. However, for a dentist, it is far better to work with a consulting firm that only works with dentists. 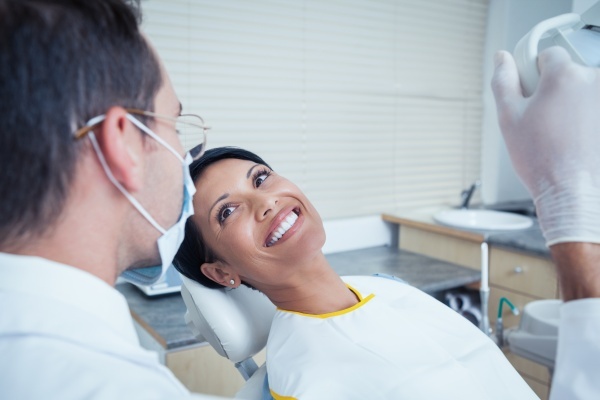 By hiring a true expert, a dentist can benefit from access to best practices, industry knowledge, resources, and connections that a generalist would not have. Think of it this way; as a dentist, you went to dental school specifically to learn how to treat teeth, gums and the jaw. Patients come to a dentist for this highly specialized knowledge. In that same vein, one should hire a dental practice management consultant for the fact that their understanding is just as specific, only geared towards the business side of running a dental practice instead of treating patients. Primarily, as a consultant, we can handle anything related to the actual business management and operations of the dental practice. Engaging us to do so frees up a dentists’ time to focus on direct patient interactions. This is where time should be spent because that is ultimately what will drive revenue. Diverting a dentists’ attention away from patient care to these business issues is not a wise use of the most significant asset they have: time. If you are a dentist or office manager that is looking for support, contact us today. Call (888) 811-1408 today to reach Nickerson Consulting.